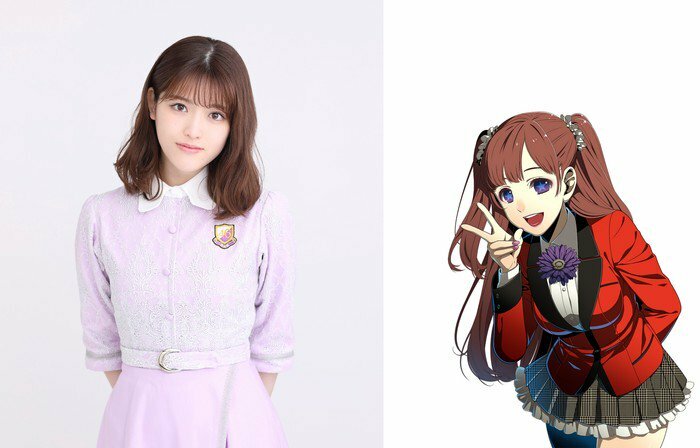 The official Twitter account for the live action Kakegurui series has revealed its first new cast member. Nogizaka46 idol group member Sayuri Matsumura will play the character Yumemi Yumemite in the show’s second season. The live adaption of Homura Kawamoto and Tōru Naomura’s gambling manga has recently announced a second season with all its returning cast members. Tsutomu Hanabusa will be returning to direct the second season. The first season premiered January 14 on MBS in Japan. The series began broadcasting on Netflix in May 2018 with English, Spanish and Chinese subtitles. The TV anime, animated by MAPPA and directed by Yuichiro Hayashi, will also return for another season.